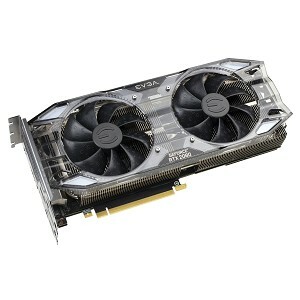 The EVGA GeForce RTX 20-Series Graphics Cards are powered by the all-new NVIDIA Turing architecture to give you incredible new levels of gaming realism, speed, power efficiency, and immersion. 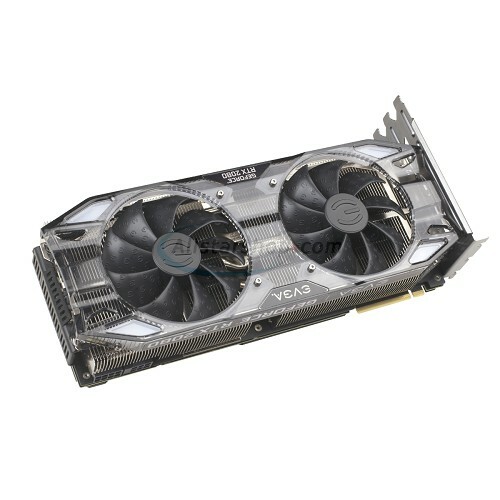 With the EVGA GeForce RTX 20-Series gaming cards you get the best gaming experience with next generation graphics performance, ice cold cooling, and advanced overclocking features with the all new EVGA Precision X1 software. The new NVIDIA GeForce RTX GPUs have reinvented graphics and set a new bar for performance. Powered by the new NVIDIA Turing GPU architecture and the revolutionary NVIDIA RTX platform, the new graphics cards bring together real-time ray tracing, artificial intelligence, and programmable shading. This is not only a whole new way to experience games - this is the ultimate PC gaming experience. The above specifications are For reference only. Please contact the original manufacturer For the most updated specifications. This item is returnable for replacement only. It can only be exchanged with the same item. 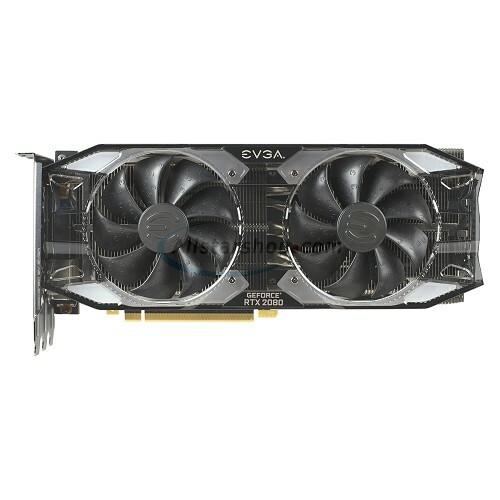 After 30-day from invoice date: Contact eVGA at (888) 881-3842 Or visit eVGA customer service online. 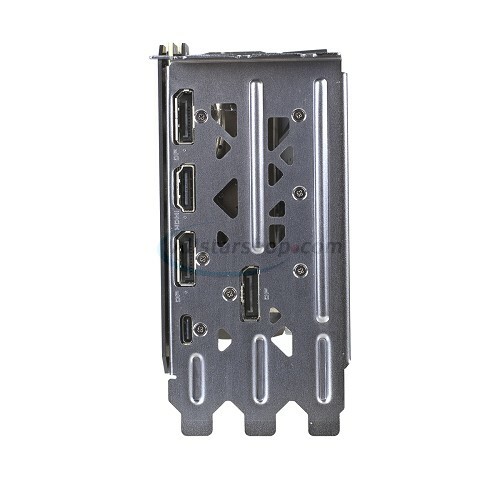 Technical Support: eVGA (888) 881-3842 or visit eVGA technical support online.